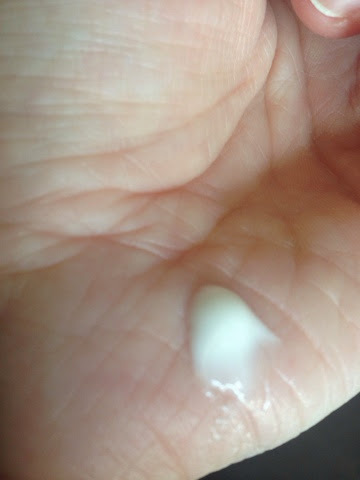 When I was asked to review Sudocrem I just assumed it would be the traditional pot of cream, but what turned up was a softer and lighter texture of cream - Care & Protect, I was not aware Sudocrem offered different products, so it was a pleasant surprise. Sudocrem Care & Protect helps to care for your baby’s delicate skin and prevent the causes of nappy rash. It’s gentle yet effective and can be used daily, at every nappy change. An iconic brand, now 80 years old, introduced into the UK in the 70s, a brand that soon became a leading brand in nappy rash baby cream. The triple care ointment is so light that it glides onto delicate skin without dragging or pulling. And because it has been developed specifically for babies, it’s hypoallergenic and the ingredients are designed to do just one thing: protect against nappy rash. It’s so kind it can even be used on newborn babies. By using Care & Protect after each nappy change, I am using it prevent and protect Summer from getting nappy rash, which I have found very effective as the triple action formula creates a protective barrier, conditions the skin and guards against infection. 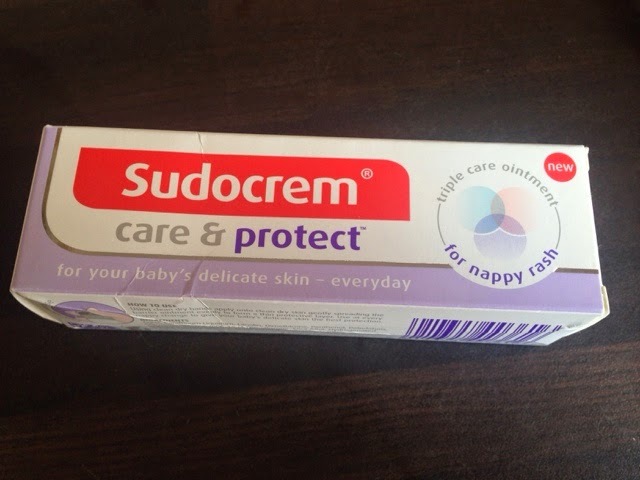 It comes in a tube with a flip top lid rather than the traditional sudocrem tub, which I like and found it much more easier to carry around in the changing bag. Protective barrier - keeping skin smooth and protected against rubbing and irritants. The triple care ointment is gentle enough to be used at every nappy change. Conditions skin - sealing in the natural moisture of the skin and conditions your baby’s bottom, keeping their skin soft and supple. The added Vitamin E and Pro Vitamin B5 really keep their delicate skin healthy! Guards against infection - creates a protective barrier between your baby’s skin and any potential irritants in their nappy that can cause nappy rash. Sudocrem Care & Protect is a must have in your baby changing bag. Disclaimer: I was sent a tube of Care & Protect for this purpose of this review. All opinions are my own.